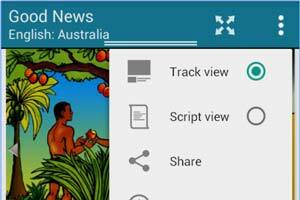 Global Recordings Network has developed the 5fish suite of applications for easy distribution and playback of gospel messages on mobile devices. 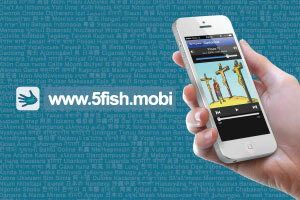 The 5fish.mobi website provides access to GRN's content from any mobile device with a web browser and media player. 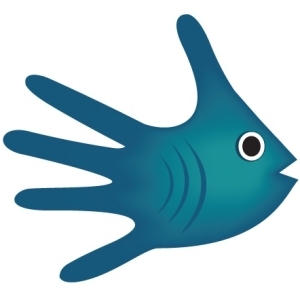 Smart phone users can install the 5fish app on their Android™, iPhone, or iPod device. Using 5fish - All phones with internet access can use 5fish. Romans chapter ten tells us that faith comes from hearing, and hearing comes through the word of Christ. 5fish is a new way that people can hear that word.